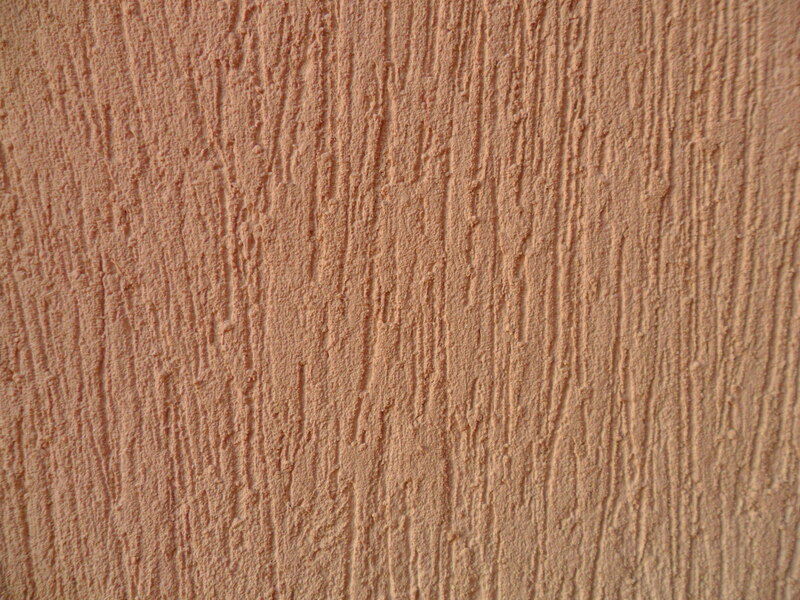 High quality concrete monochrome for facades with a rough appearance with decorative scratches. Taybeh Kut Cement colored material treated with polymers added to the water only to the site to cover the concrete facade. After the good mixing is done according to the amount of water specified in the technical bulletin, the material shall be replaced by a thickness based on the size of the stone found in COT 602 / 602F and then rough in a longitudinal, circular or rotational direction in the case of a different decorative form. * Do not make the work of welds and prefer the work of Aramis or joints at certain distances cement layer to avoid the presence of welds distort the form of application. Thickness of the layer: 1 - 2 mm. Mixing water: 6.5 ± 25% per 25 kg of powder. Operating time: 30 minutes at 25 ° C (operating time is proportional to high temperature). Indicative consumption rate: from 3.25 to 3.75 kg / m.